True Freedom | Shen Life ~ Reach For It! The 240th-anniversary of America’s independence just passed. As a citizen, it’s inspiring to think this country is the product of this trail-blazing drive. The US has done much to assert its sovereignty and way of life. Yet, there is so much that remains a mess, and so many people who are not truly free. Independence is a state of freedom. However, true freedom is the liberation from the inner shackles we place on ourselves. It is a state free of the mania that passes through our minds. It is free of the conditioned dramatic and traumatic memories that get stored in our tissues. Our chances of true liberation increase significantly when we approach it from the inside-out. Granted, the external constraints we each face will not magically disappear. But, sitting quietly in a room alone and doing nothing forces those inner constraints to be confronted…and with practiced, they are released. As a society and species, we’ve tried every other external pursuit imaginable for liberation. All of it combined hasn’t moved humanity too far forward over the last 240 years. Working toward true freedom will certainly lead our families, communities and countries in a new direction. Modern times are so abundant that there’s an unprecedented opportunity to try this alternate path. There are really no valid excuses anymore. The factor of importance is how much each of us cares to make a difference…or not. 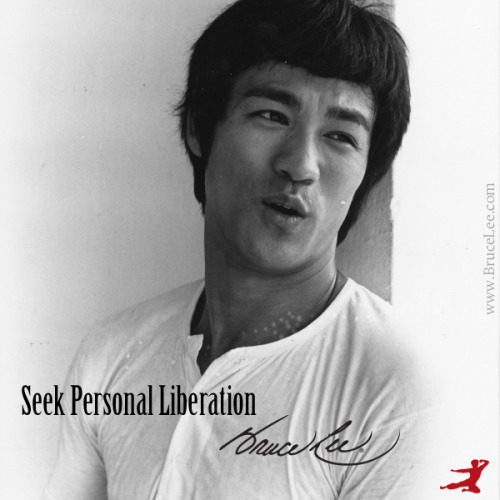 Just imagine what life would be like if we all took this inner approach to seek true independence. Picture our communities living in harmony. Can you fathom what life would look like if we each strive to embody our greatest potential? Happy 240 years of independence America! Let’s explore the realm of true freedom now!